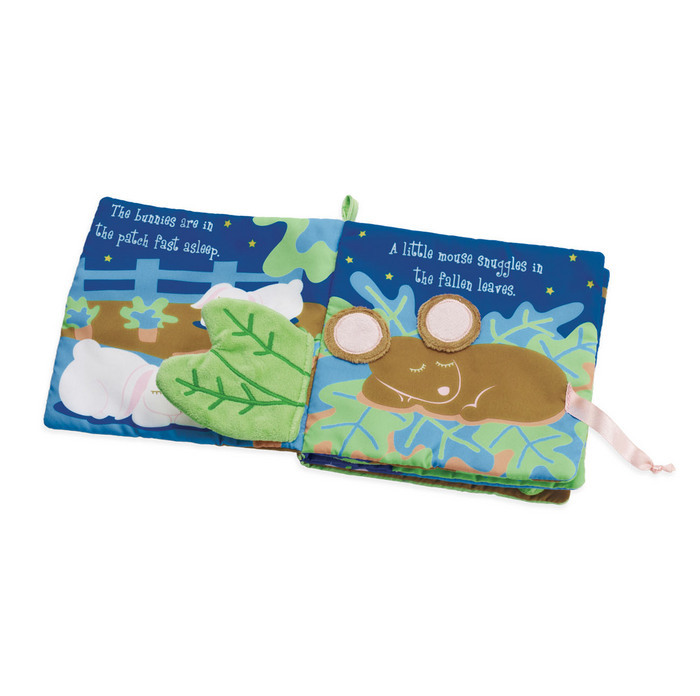 Manhatten Toy Snuggle Pods Goodnight My Sweet Pea Book is perfect for interactions and a night time book. 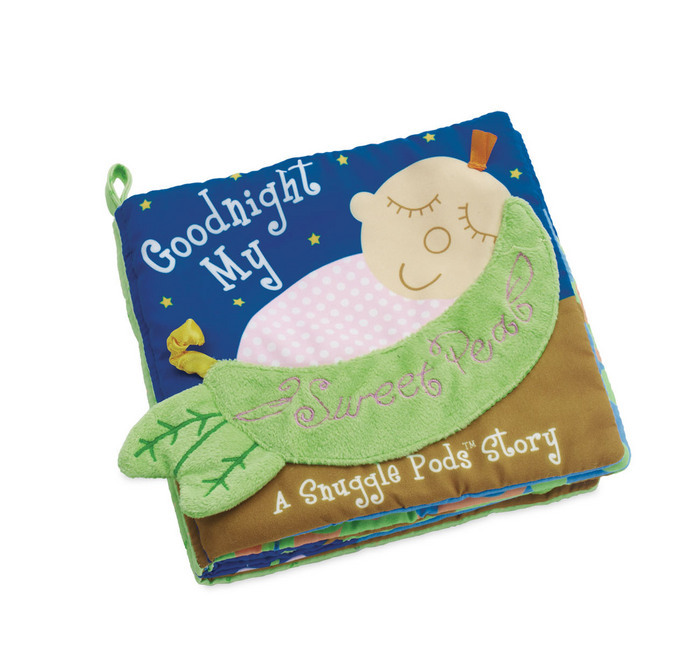 Based on our best selling Snuggle Pods Collection, this soft book is sure to delight while getting baby ready for the night! 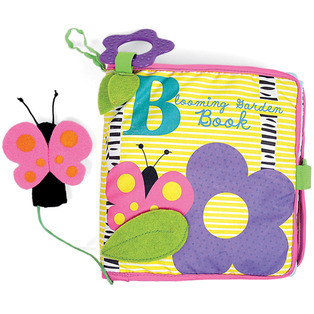 Soft story book includes a variety of fabric colors and textures. Closed book measures 6L x 6W x 2D in.